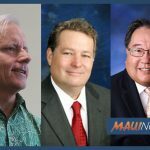 The Rotary Club of Upcountry Maui will hold a TV and computer e-cycling pickup on Saturday, March 2, 2019, from 8 a.m. to noon. 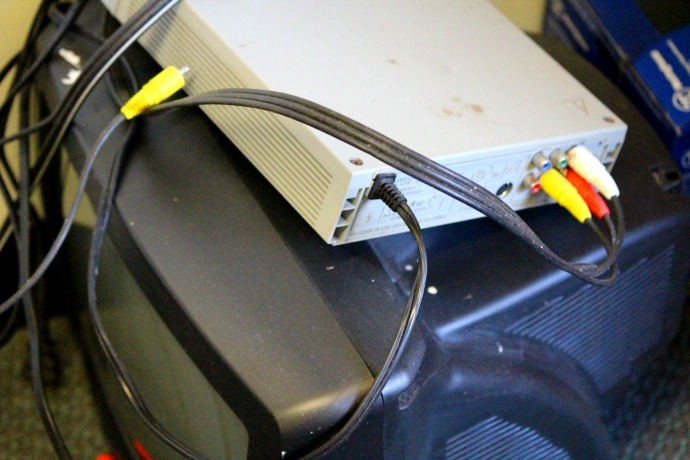 Club members will pick up unwanted electronic equipment for a small donation, giving Upcountry residents the opportunity to support the organization’s many other community projects. In cooperation with the Maui County Electronics Recycling Program, the equipment will be delivered to Habitat for Humanity’s Re-Store Warehouse in Wailuku for refurbishment or recycling. If a computer is refurbished, the hard drive is wiped clean. The program accepts televisions, computers, tablets, printers and monitors, along with each device’s power cords. The club requests a donation of $5 each for small boxes of accessories and small items such as laptops and small TVs up to 19 inches. The club asks $10 for medium-sized boxes of accessories and medium-sized items such as monitors, computers and TVs up to 25 inches. A donation of $15 to $20 per item is requested for larger equipment, such as TVs 26 inches or larger. 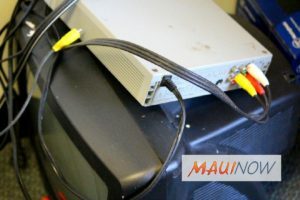 The County of Maui’s Electronic Recycling Program no longer accepts DVDs and VCRs; phones; audio-visual equipment, including AV screens, cameras and projectors; transmission devices; audio equipment including receivers; CD and record players, amplifiers or speakers. 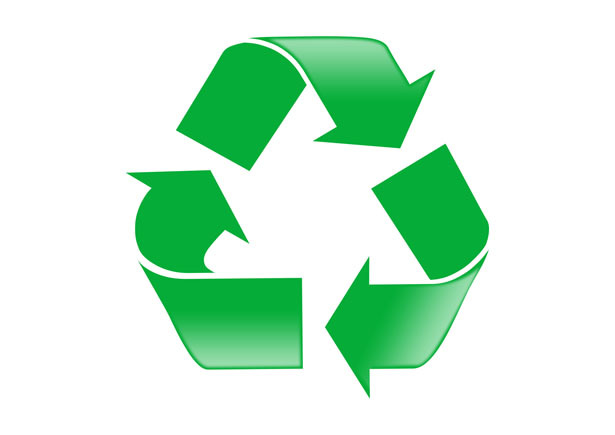 E-Cycling does not accept appliances such as washers, air conditioners or microwaves. For general recycling questions about items eligible for recycling and e-cycling, call the Recycle Maui County Hotline at (808) 280-7880. 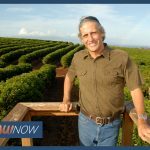 This event includes the Upcountry area only—Pā‘ia, Ha‘ikū, Makawao, Pukalani and Kula. To arrange for pickup, call 878-2177. The Rotary Club of Upcountry Maui has conducted these pickups since 2006.